-Approx. Size: 5.125" x 1.785" x 1.085"
-Approx. Net Weight: 5 oz. 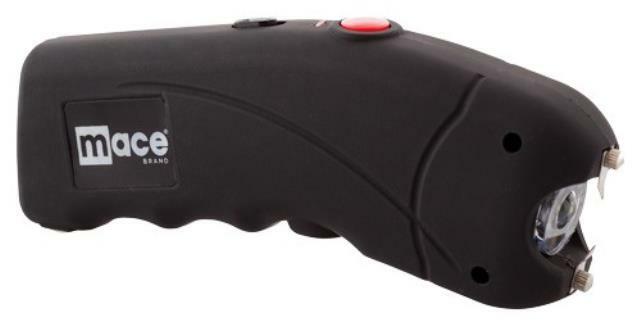 * Please call us for any questions on our mace ergo stun gun w/led 2.4 mill vol bk in Cedar Rapids IA, Iowa City, Mt. Vernon, Marion, Hiawatha, and eastern Iowa.